Remember, you still need Wolfenstein:Enemy Territory to play CQB (also found on our downloads page under "TCE")! Freelook is a bind in the game, so you can choose whether or not to use this feature. Click perk (Gear/Body/Grenade/Combat) to view details. 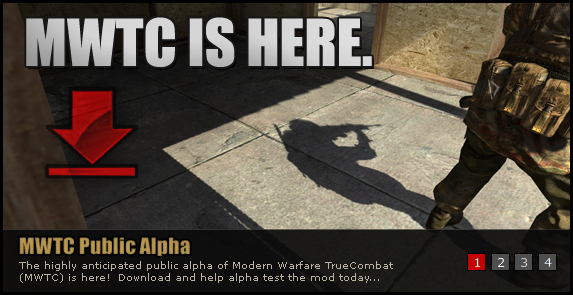 Enjoy the CQB alpha and go play on some servers! !